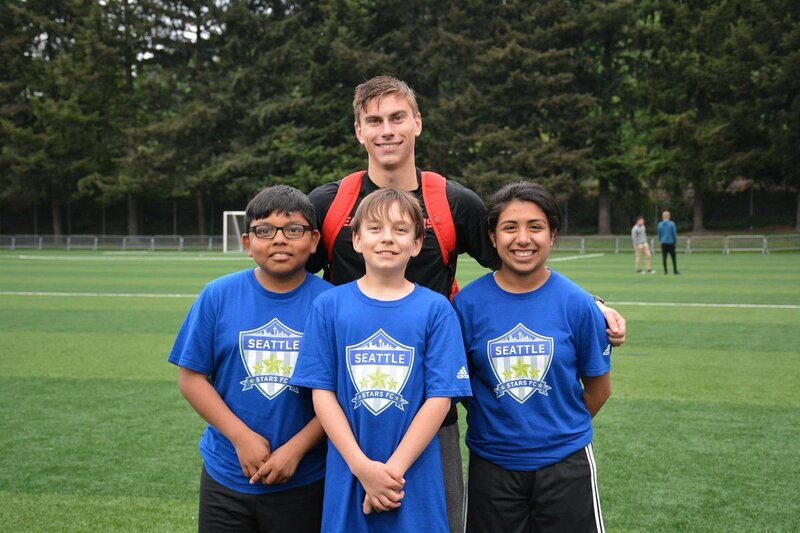 A fan for each goal: After Cody Buchanan scored a hat trick for the Seattle Stars he posed with three fans wearing club t-shirts. SEATTLE, WA— Cody Buchanan came north to Seattle from San Jose to play college soccer at Seattle University. 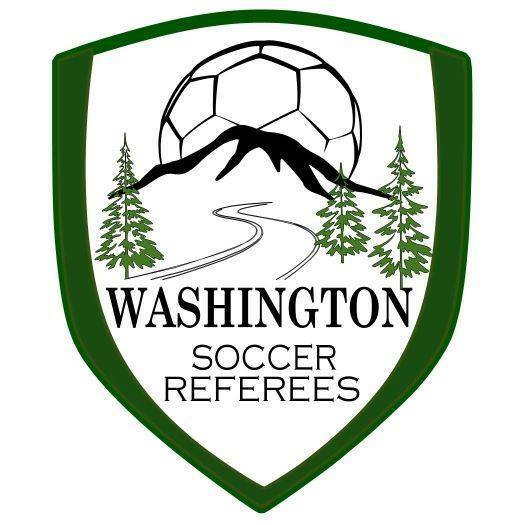 This summer he is also putting on the kit of the defending EPLWA Champion Seattle Stars. So far, so great. Cody leads the early season scoring table with 4 goals. Recently Buchanan scored a hat trick for the Stars that earned him #HometownSoccer Player of the Week honors. Now he’s getting a chance for extended playing time with the Stars in the EPLWA. To repeat the earlier critique: So far, so great.